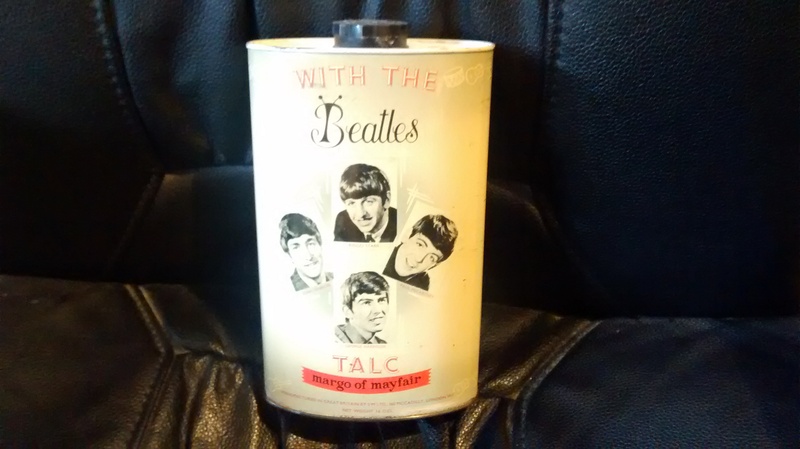 Beatles 1960s Talc Tin £180. 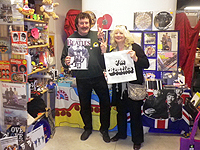 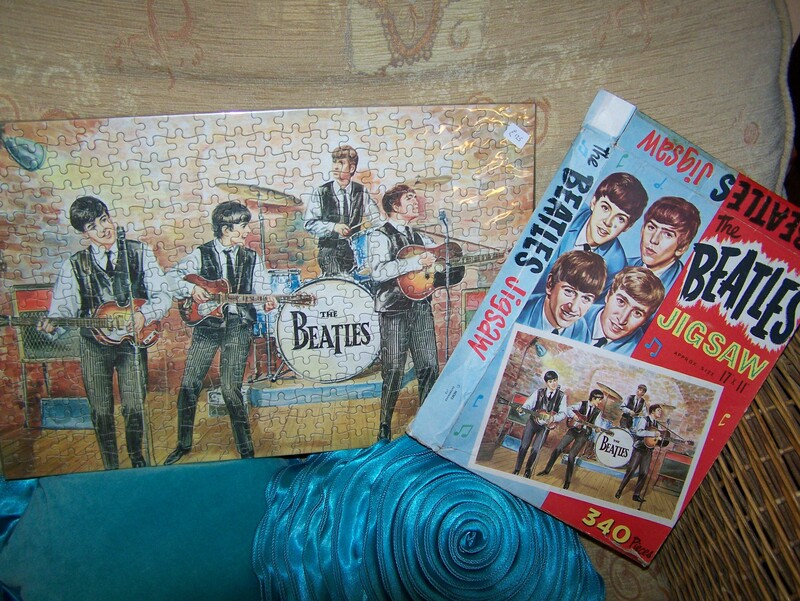 Original UK Beatles 1960s Jigsaw with box. 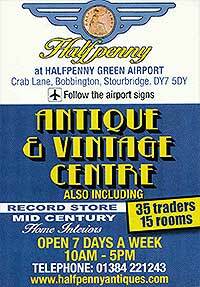 £250. 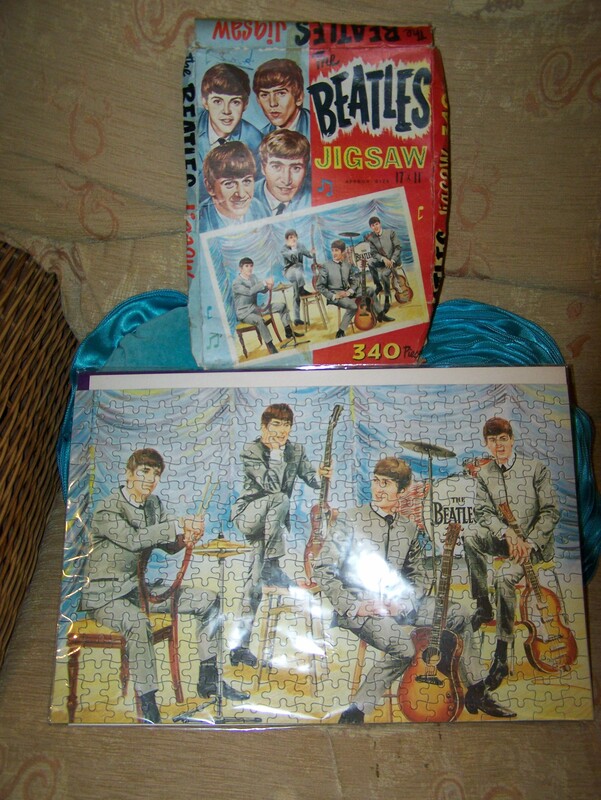 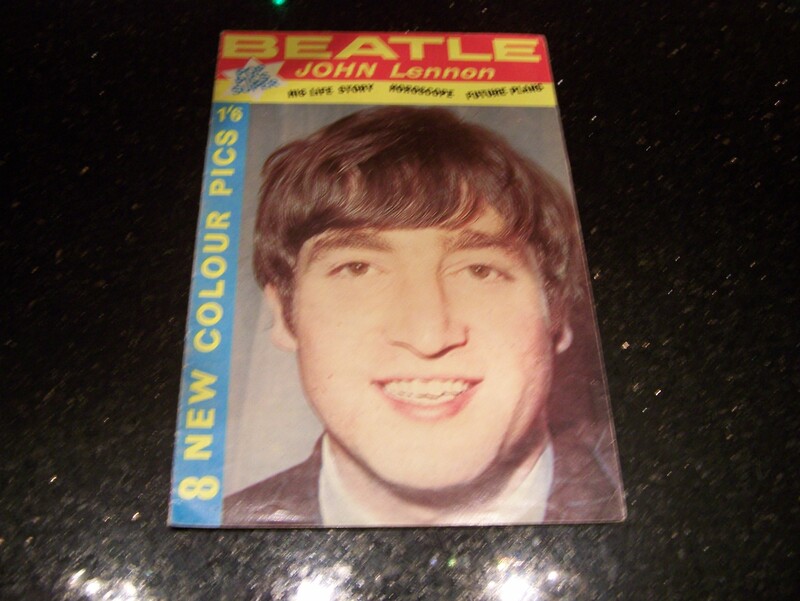 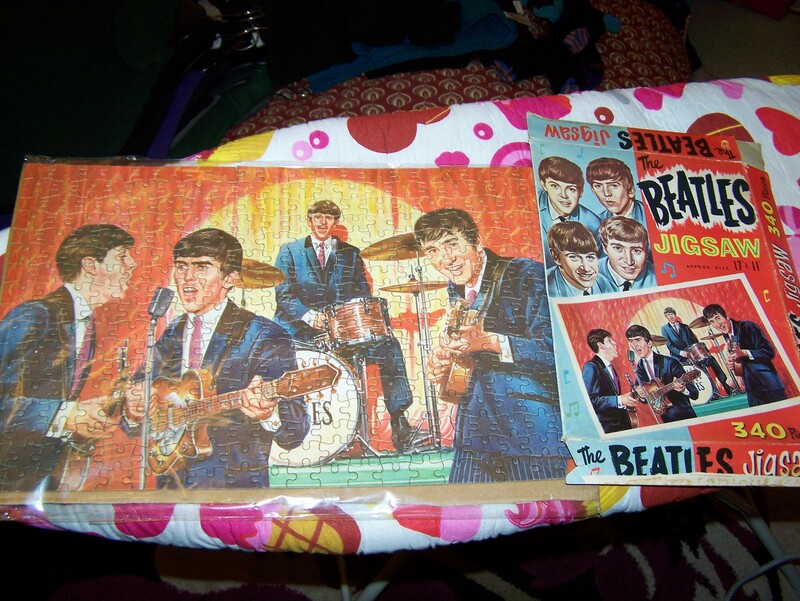 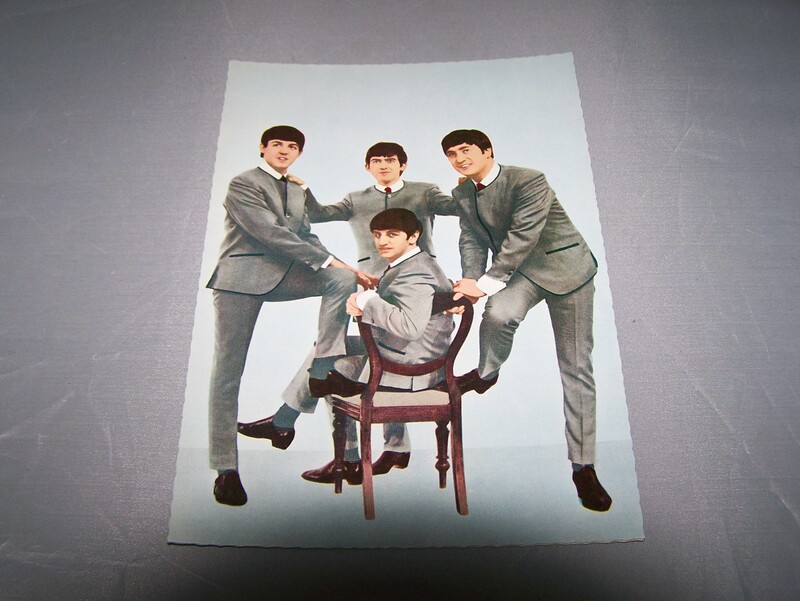 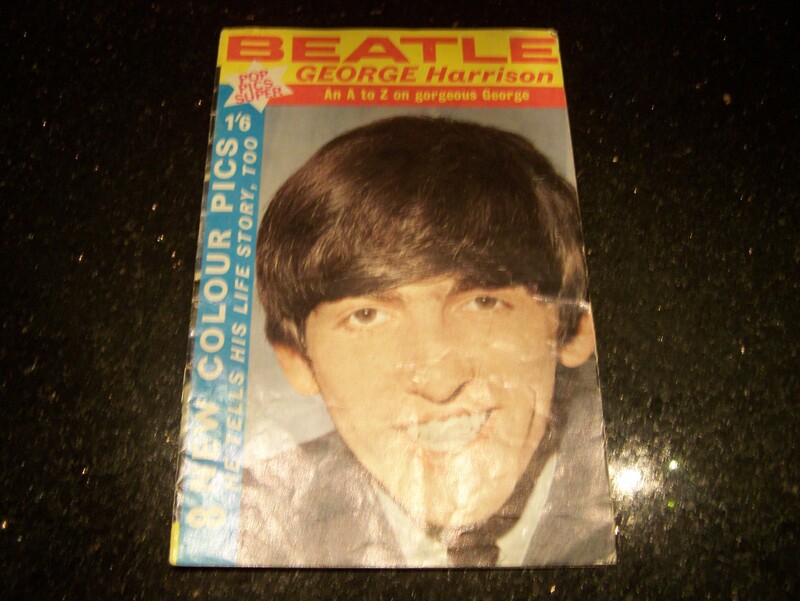 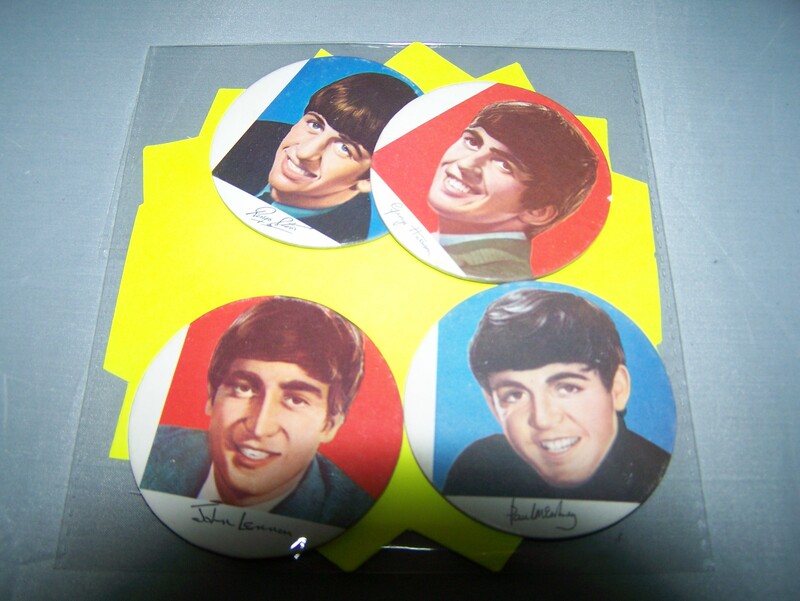 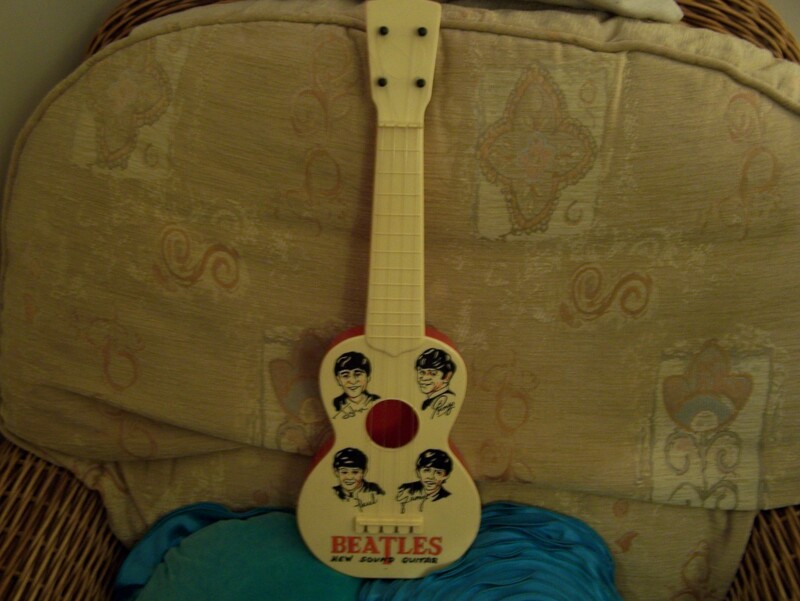 Beatles original jigsaw made in the UK in 1963 with box but one piece missing.